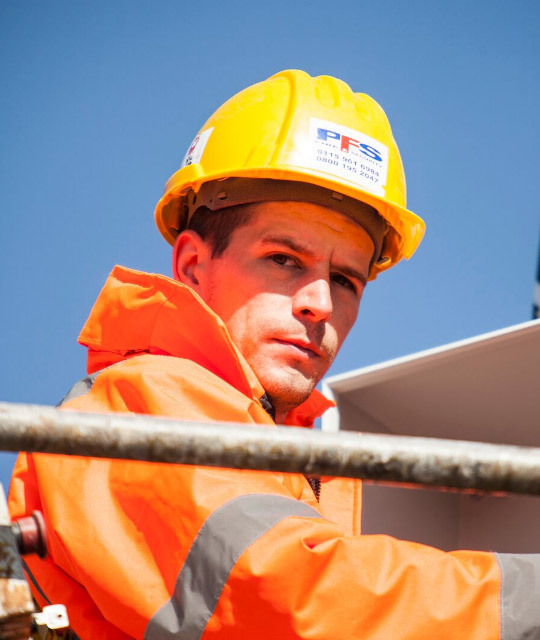 PFS offers you with the right security solutions that meet your needs and budget. 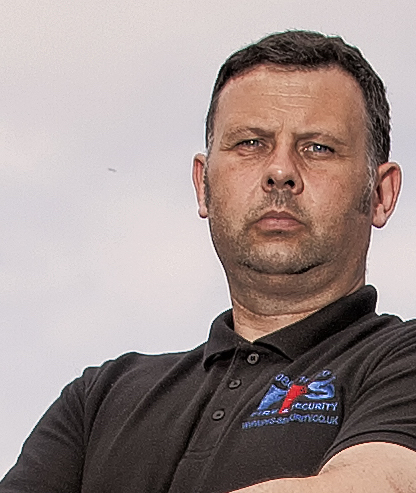 With a wealth of experience in providing security and fire systems, we ensure that you are safe from harm. 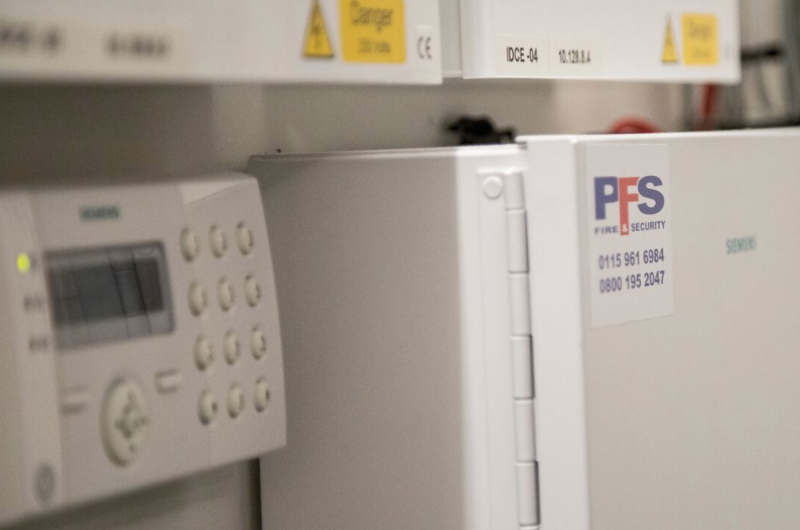 Our solutions are cost-effective and designed to save you money by making sure your premises are protected against intruders, attack and exploitation. With over 20 year experience in the industry, we aim to perform every day and every time. -: We have highly trained staff available to implement security measures around any home, retail, commercial or industrial site. PFS aims to improve the security of a home or business while providing visitors with a more professional and secure image. 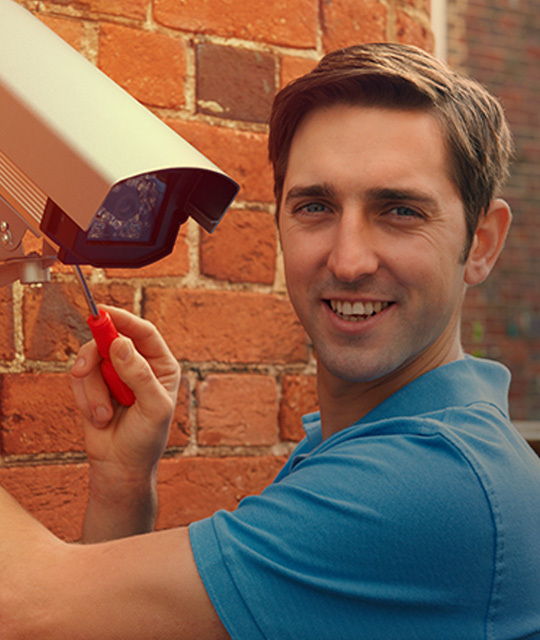 We provide round-the-clock protection for your home and business. 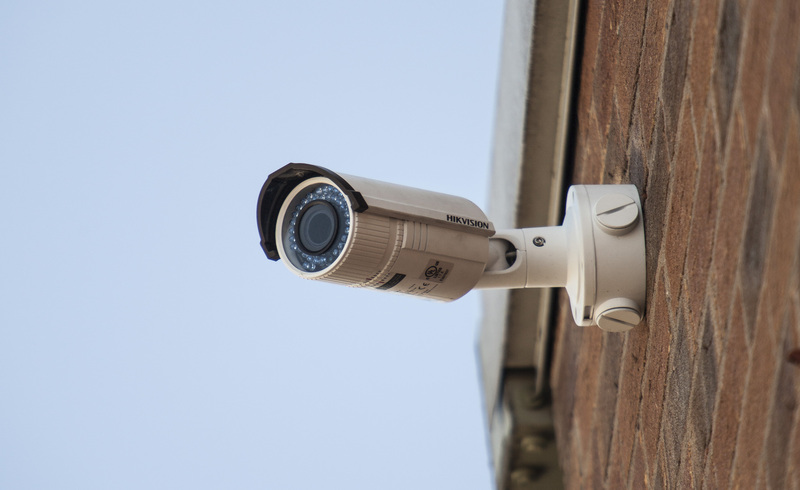 If you need to be able to monitor a building or location then high-resolution CCTV images can be used to to help provide peace of mind and can also be used in legal proceedings. 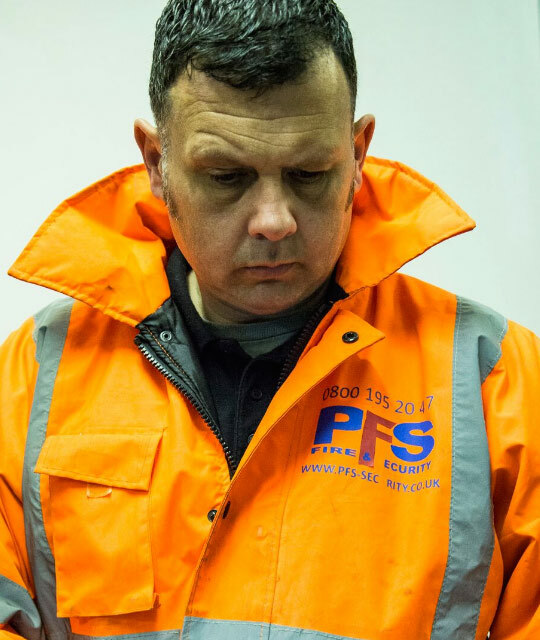 PFS offer a 24HR call out service to all our existing client and potential clients. weather you just need advise or an engineer PFS are here to help . Alarm monitoring solutions provide active alerts to any suspicious behavior to your property. This will help you protect your home or business from any criminal activity. 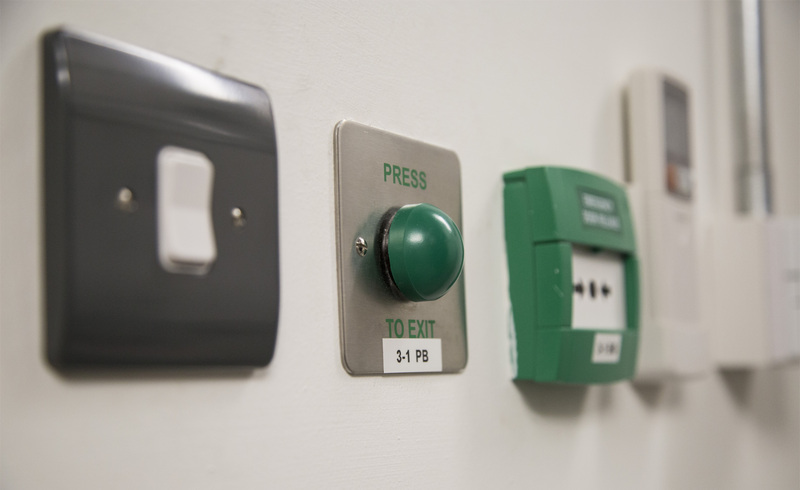 PFS offers a complete range of fire protection and safety solutions including fire detection and suppression. we had PFS in to install a new alarm system in our new house. he first came to do a survey and recommend what we should have in each room and where the sensors were to be placed. he did a fantastic job and worked very fast and clean.my parents also used PFS in 2 of there homes and they recommended them to me for my new house.I would highly recommend this company to anyone looking for a new install or just a service. 5 STARS for PFS. Knowledge and professionalism filled me with confidence when PFS came to relocate the alarm system within my property. 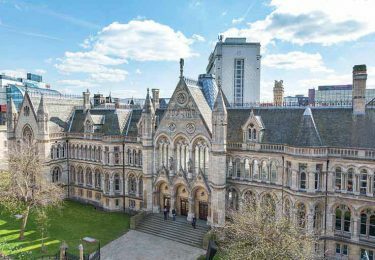 The work carried out was to an excellent standard with no disruption or stress. Excellent 1st class service These guy's will go the extra mile to help even on a Saturday, we desperately needed to overcome a signalling problem for our building today so PFS responded by obtaining a GSM communicator & installed it at very short notice. I have used PFS at work and at home for many years,they are small enough to care, but big enough to cope with any job you need doing. "I was very happy with my home alarm system and the service provided by PFS. 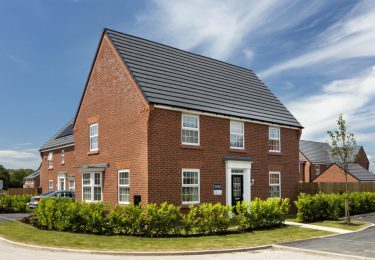 They were very conscientious, tidy and completed the job on time." After two sleepless nights of our alarm activating I decided to call on the experts, we opted to call PFS as they where local and insurance approved. I spoke to Dean who talked me through some tests to do myself but eventually it was apparent my limited knowledge had reach an end. 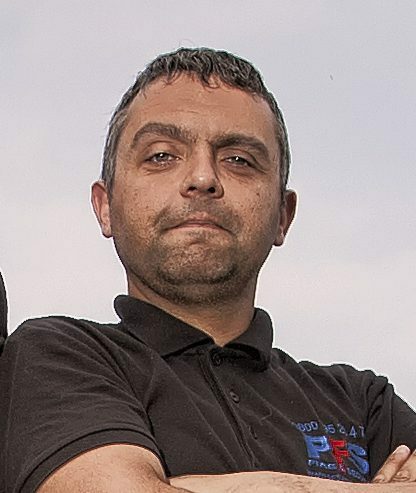 Dean explained the call out fee was £## + vat which was very reasonable, and an engineer visit was booked. We ended up needing a new battery and the system was fully serviced. The total including the VAT was £##.The system has been perfect to date.What impressed me the most was Deans knowledge of our system over the phone and the fact that he tried his hardest to resolve my issue before sending an engineer. Would highly recommend. Five stars from me. A 1st class service from a 1st class company. We used PFS to update the alarm in St Wilfrids Church, they did a great job of that so I used them to upgrade my alarm at home, again it was a first class job, nothing is to much trouble for them. A quick call is all that is needed, they will give you free addvice over the phone but if you need them to attend they will with the least possible delay, and there charges are very reasonable. I have, and will continue to, recommend them. A first class local company. Phoned a few alarm companies to get a quote on a service for my aging system and spoke to a chap called Wayne.We arranged a time and date and price (extremely reasonable) judging by other firms. He arrived on time and completed the service in good time leaving no mess whatsoever. I wouldn't hesitate to recommend P.F.S.and have done so and will in the future. Thanks guys top marks from me. -: We have highly trained staff available that implement security measures around your home, retail, commercial or industrial site.